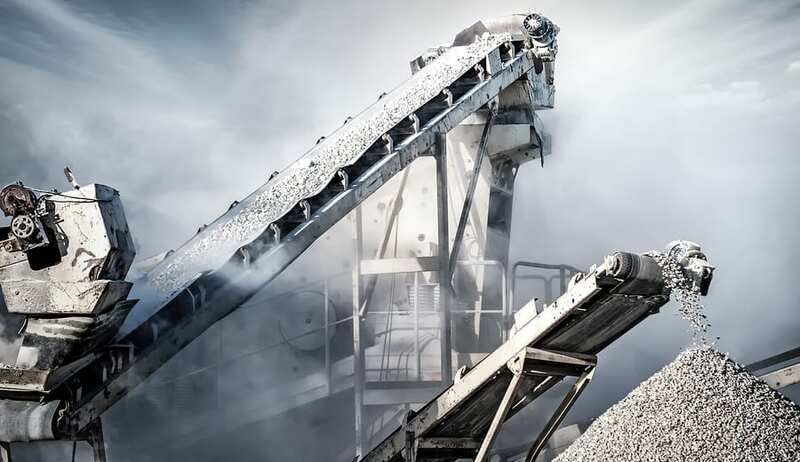 Industrial conveyor systems for quarries are complex pieces of machinery that need to be able to handle this shifting demands of any worksite. They require a high level of design expertise to ensure maximum safety and reliability under any workload. Many companies choose to have industrial conveyor systems custom made for their projects because they can specify the exact weight, length and width requirements to fit their needs. 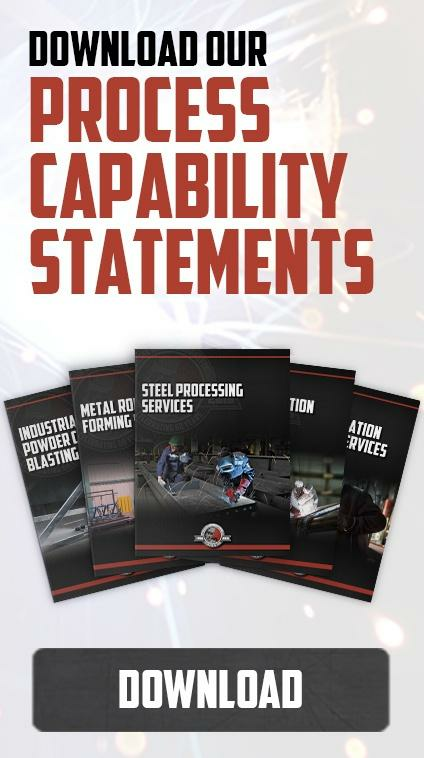 Swanton Welding can help design a system that will match every one of your needs. Industrial conveyor systems are made up of numerous parts all working in conjunction to move bulk material for processing. From the chute to the rollers, and from the drums to the frame itself, each part and piece of your conveyor system must be precision engineered using the best industry standards. This requires multiple drawings utilizing 2D and 3D computer aided drafting software to provide the metal workers with comprehensive details about the structure you are building. Industrial conveyor systems present a number of unique challenges to any machine shop. Even when manufactured in sections, the length of each stage exceeds the ability of many shop facilities. The materials used to achieve structural integrity at this length need to be flexible enough to handle shifting weights and winds when the finished conveyor is out in the field. Most conveyor systems also take a lot of wear and tear during their lifetimes from both rocks and weather. All parts of the system need to be galvanized and painted to protect against corrosion as much as possible, and the whole system needs to have enough support that the chutes will not become damaged by the materials in the process. One of the most important parts of any industrial conveyor system for quarries is the rollers. These rollers are machined to work smoothly within a tight space and under tons of pressure. The efficiency of the entire conveyor system relies on well designed rollers that can withstand weights of up to several tons while remaining free to move. While rollers are generally seen as wearable parts that will need to be replaced at some point, the goal is to protect rollers from corrosion and unnecessary buildup of dust and other clogging debris. A well designed roller can handle between 50 and 70 thousand hours of operation before replacement. Industrial conveyors serve many different purposes at any quarry. The conveyor system you build will need to work flawlessly with the other components of your system. 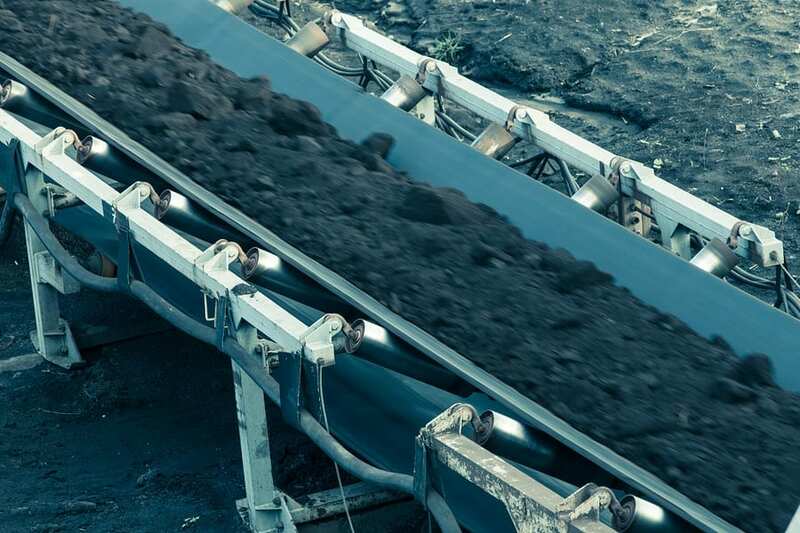 It is possible to design stationary overland conveyors for moving bulk material over long distances. Loading conveyors for ships, rail cars and other containers depending on what type of machinery you will be using on site. There are also a number of portable conveyors in shorter lengths available which offer more flexibility and functionality in tight spaces or when trying to route your bulk material around obstacles. 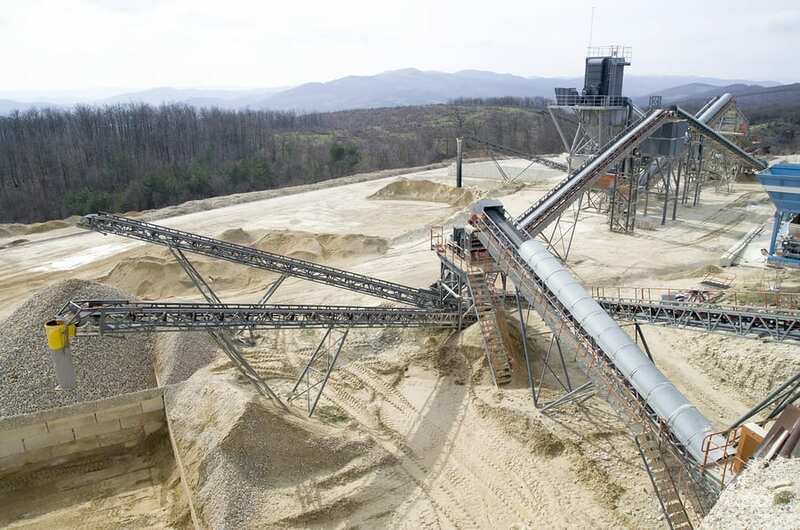 An effective conveyor system requires a deep understanding of the quarry’s day to day operations, but also a working knowledge of the specific job site where the conveyor will be set up. The actual application required at each job site will have an impact on the materials and overall design of the conveyor parts built. In some cases this means extra steep conveyors used to excavate a site directly into trucks. In other cases, the quarry could stretch over thousands of feet, allowing plenty of space for horizontal conveyors to carry material away from the dig and over to processing machinery. No matter what size or type of quarry you will be working in, the need for reliable equipment is a must. You know that you need conveyors to move material out for further processing. The good news is that you can have an entire conveyor system built from the ground up using the most advanced machining and metal fabrication technologies available in the industry. This means that you can get exactly the right size and type of conveyor for your project, and you can customize your design to work with any of the unique factors that could set your project back. The skilled professionals handling your project will work from any 2D or 3D drawings you have available to help you design a perfect conveyor system that meets all safety and industry regulations while also ensuring that the design has the integrity to withstand the entire weight of the project without issues. They will make recommendations for any changes necessary and recommend materials or finishing projects to maintain the equipment long term.